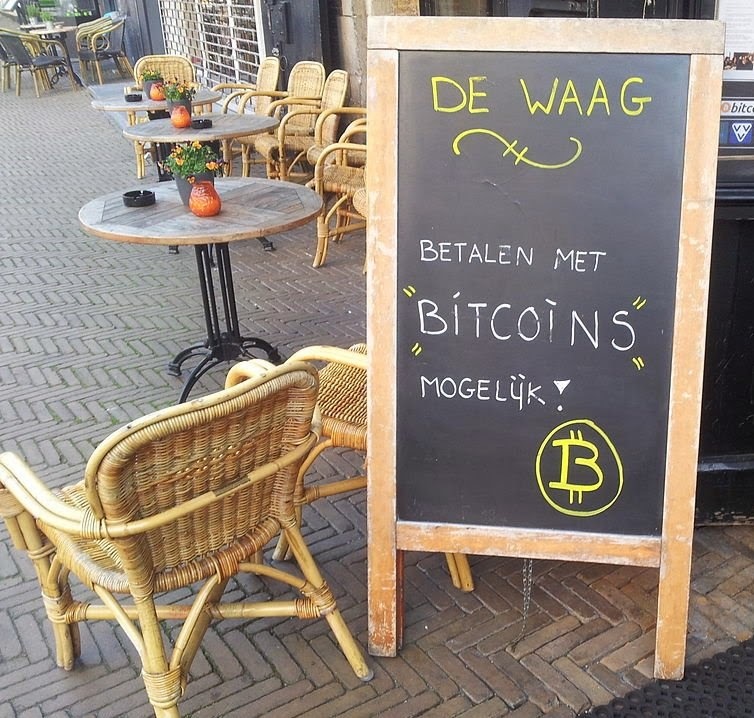 If you sell stuff on or off the web, you might have customers who want to pay with Bitcoins. Or Frankos, Quarks, Dogecoins or CryptogenicBullion. As cryptocurrencies continue to grow in popularity, savvy online merchants are looking for ways to accept, process and collect Bitcoins, Darkcoins, Quarks or Peercoins. That's where CoinPayments.net comes in. CoinPayments functions like a credit card processor. It accepts 50 different forms of cryptocurrency. A customer who wants to use his crypto coins is given a unique address to send the payment. CoinPayments confirms the currency and amount and transfers it to the merchant's wallet. 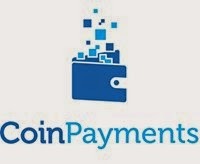 CoinPayments charges 0.5% and doesn't require a contract or monthly fee. For more info, check out the CoinPayments website, Twitter feed and Facebook page.